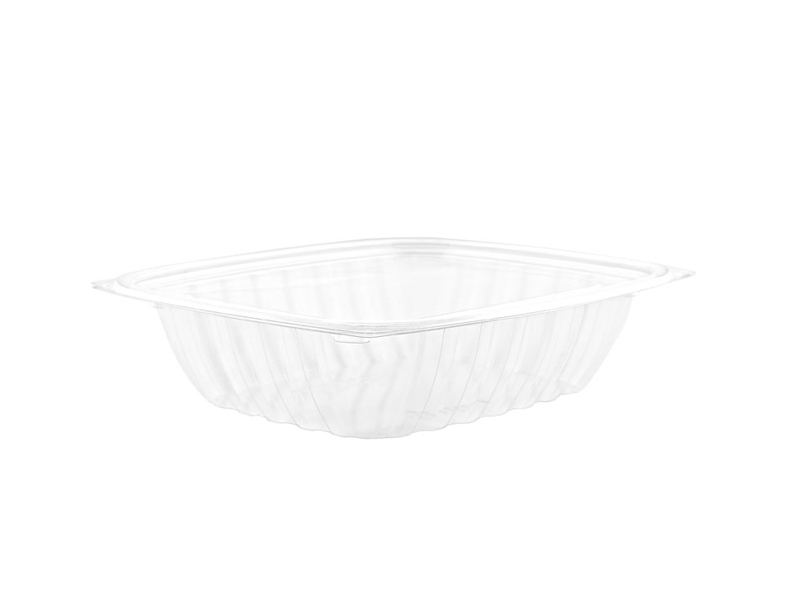 Perfect for cold weigh & pay salads, deli treats, fruit and baking! 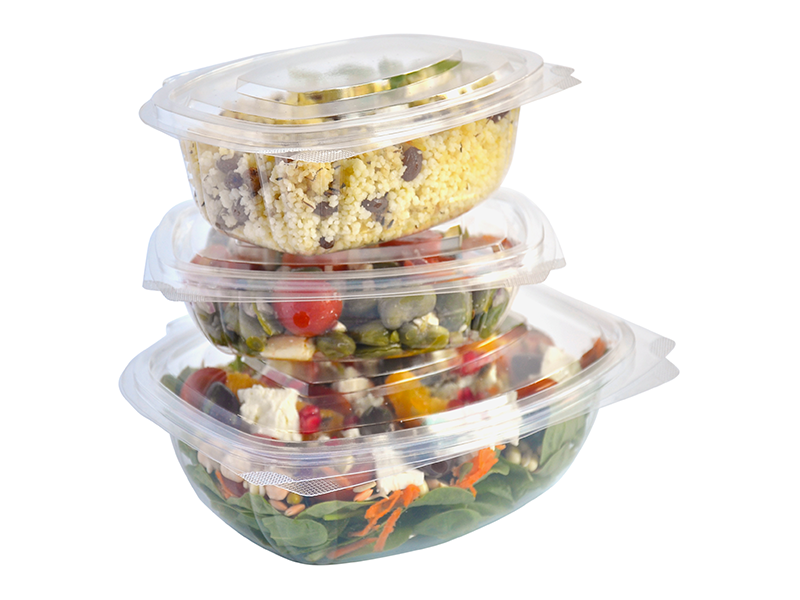 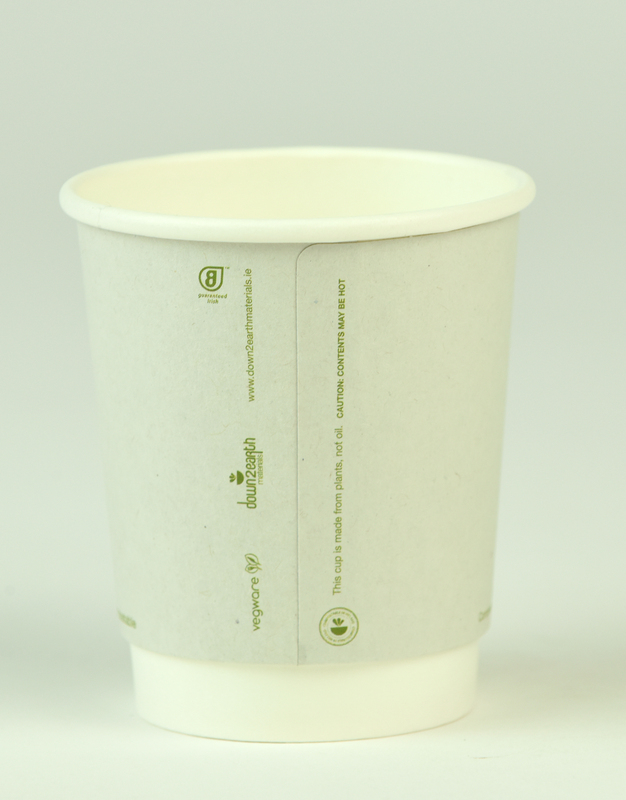 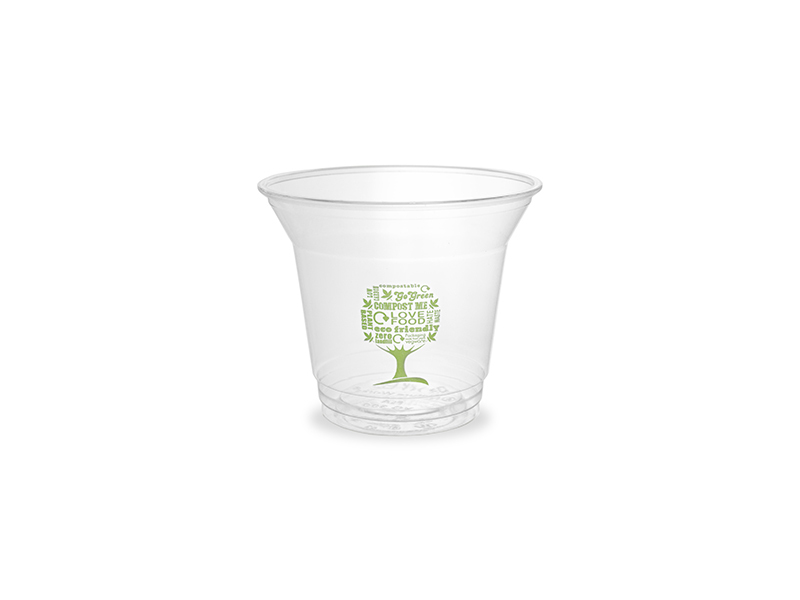 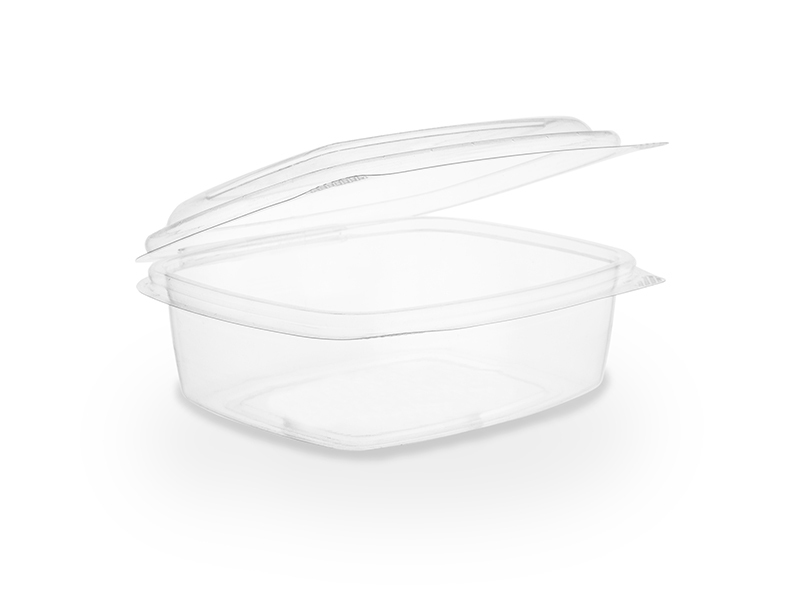 The built-in lid has a tight seal for freshness. 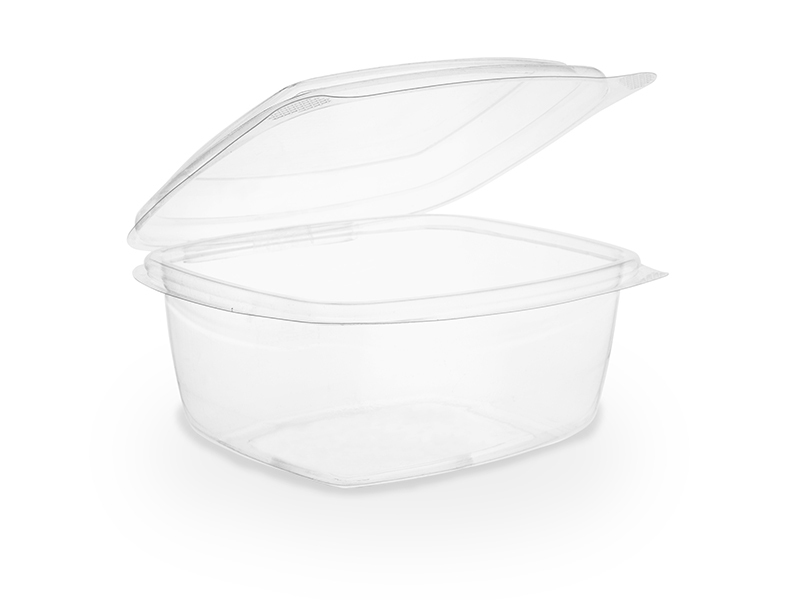 Clear rectangular deli container with a hinged lid for easy serving and a good seal.